The new smart fabric sensor can track virtually every aspect of a physical presence, which includes the “bend, location, motion, rotation, angle, and torque,” according to the company. The sensors are capable of tapping in a wealth of extra data on top of those commonly seen in smart clothing, and can continuously provide real-time report on these aspects. 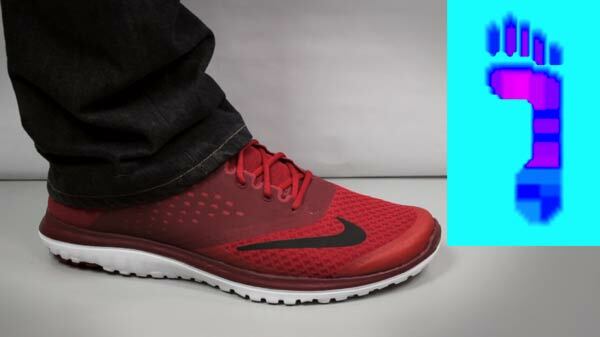 BeBop has provided examples where the new fabric sensor technology can be used, varying from areas such as clothing and shoes to sporting gear, medical, gaming, robotics, aerospace and security. The sensor can be tailored to record and analyse whatever the item’s manufacturer requires from it, and its wide reach of applications available could see the technology opening doors to a huge array of new products. 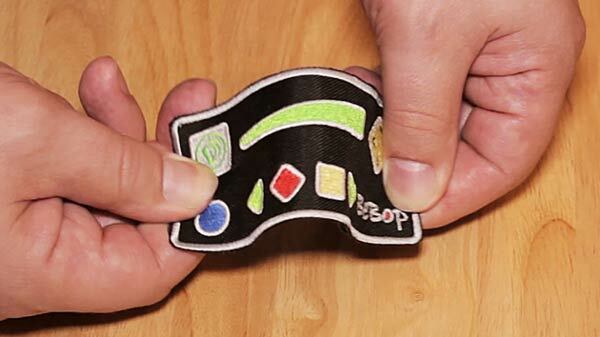 Wearable Controllers: for sleeves of jackets or shirts to connect to smartphones to answer calls, adjust volume or select songs, all while the smartphone remains in the user’s pocket. 1mm Thin Shoe Insoles: measures gait, pressure, contact style, fit, and flexure of toes and feet. Planar, spherical or cylindrical geometries: used as pressure maps, head sensors or handles of athletic equipment. Smart Yoga and Gym Mats: show hand and foot pressure for teaching. Grip Sensors: detail finger positions for baseball, golf, etc. Car Seat Sensors: senses airbag fill volume and passenger weight. Car Steering Wheels: sense driver alertness. Weight Lifting Gloves: indicate weight and even load. Foot Volume Sensing: anticipate Diabetic events. Cycling Shoe Inserts: power meters. It is worth noting that the company is only providing the basic technology, and not the finished products, so it may be a while yet before we see any of these popping up in the consumer market. Nonetheless, the smart fabric technology clearly has a lot of potential, and may eventually replace wristbands or smartwatches if it lands in the right developer’s hands. BeBop is now offering custom turnkey sensor solutions for OEMs to incorporate into their products, which could kickstart a whole new era in the wearables space.